After months of exhilarating college football action from around the country, the College Football Championship and bowl schedule is about to be set. Over an extensive discussion, 13 members have decided the schedule for the FBS Championship. The determination is being announced today. In order, the committee listed the top four participants in the College Football Playoff as: Alabama, Clemson, Notre Dame and Oklahoma. The second-seeded Clemson will face third-seeded Notre Dame in the Cotton Bowl, while top seed Alabama will match up with fourth seed Oklahoma in the Orange Bowl. 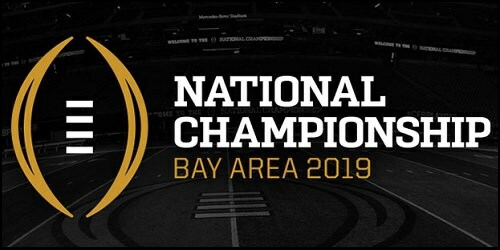 Both semifinal games will be December 29, with the winners advancing to the National Championship Game on January 7. As far as teams covered on SCtoC, we have all four FBS teams going bowling. It all starts with the SERVPRO First Responder Bowl on December 26 featuring Boise St. taking on Boston College. Later that evening, the Golden Bears of Cal face TCU in the Cheez-It Bowl. 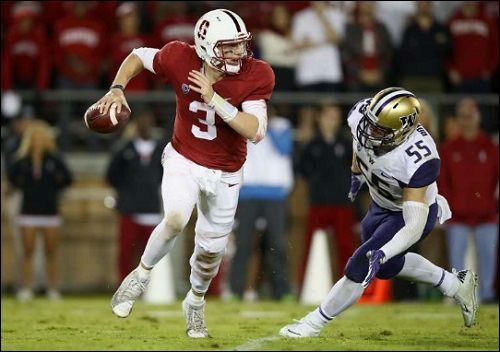 Stanford and Pittsburgh clash in the Hyundai Sun Bowl on December 31. Also on that date, Oregon matches up with Michigan St. in the Redbox Bowl. In addition the entire bowl schedule below, under that, we have provided the committee's final ranks. This schedule includes the matchups, dates and times, location of the game, and the network on which the game will be broadcast. All times are pacific standard time. Click the links of each result to go to the recap and boxscore of that game. 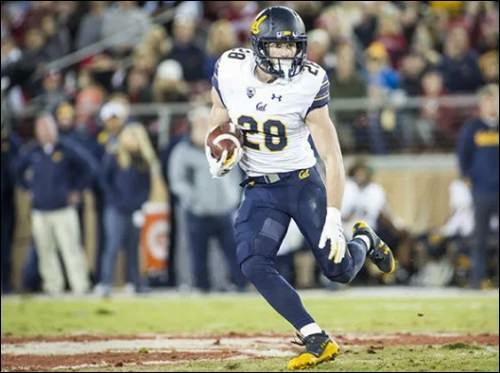 RB Patrick Laird leads the Cal Golden Bears against TCU in the Cheez-It Bowl. QB K.J. Costello heads up Stanford as they face Pittsburgh in the Hyundai Sun Bowl.